Americans celebrated Columbus’s discovery of the New World and built numerous monuments to him in the late 19th century. The city of Columbus, Ohio was established in 1812. In addition, cities and towns, streets and health facilities, libraries, universities, schools, and in modern times sport teams bearing his name are symbols of his American stature. 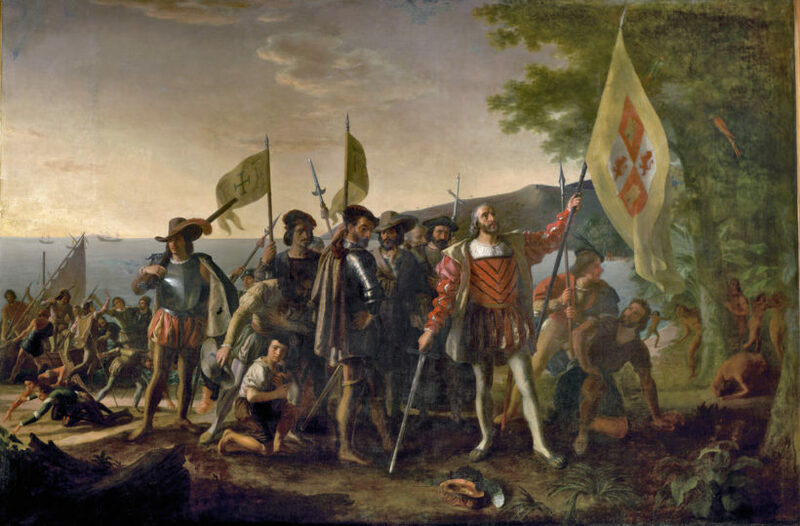 Columbus Day is a national holiday in the United States, proclaimed so in 1937 by President Franklin D. Roosevelt.